Hi Friends, Hope You guys are enjoying our Shopping tricks. Now We are back with another offer. This time you can earn some money that can be used for free shopping. Fynd is a online shopping app that gives Rs.250 On Signup and Rs.50 per refer. 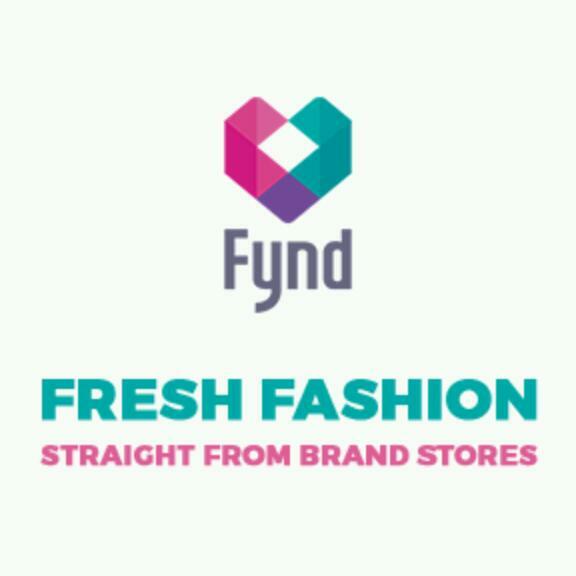 Fynd is your central online shopping destination for fashion, offering Clothing for Men, Women and Kids, Wallets, Hand Bags and other Accessories! Best Thing About This App Is You Can Use Full Referral Amount In Purchase. Fynd customers are increasing and they are back with their refer and earn program and now you can use your full referral money on order above Rs.700 or more. so what are you waiting for? Don’t wasting your much time, let’s start!! Now follow the below instructions to loot from Fynd app! 2. Open app and Sign Up using Your Mobile Number. 3. Verify your mobile number with upcoming OTP. 4. Now Go to Profile icon from right upper corner and click on refer & Earn and Enter Given Refer Code Here to Get Rs.250 Sign Up Bonus. 5. After entering referral code you will get Rs.50 fynd cash + additional Rs.200 fynd bonus. 6. To Refer friends, just Copy your Refer code and share it with your Friends. 7. When your Friend will install fynd app and use your refer code you will get Rs.50 per Refer. 8. When your Friend will make his first purchase you will get Rs.100 Extra. 11. That’s it. Enjoy the shopping loot!